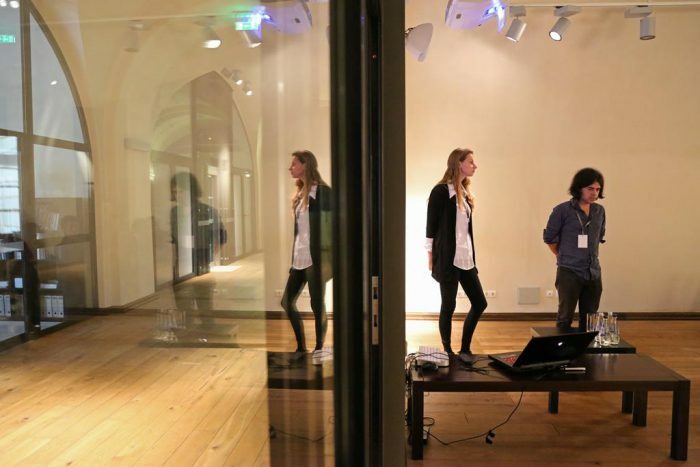 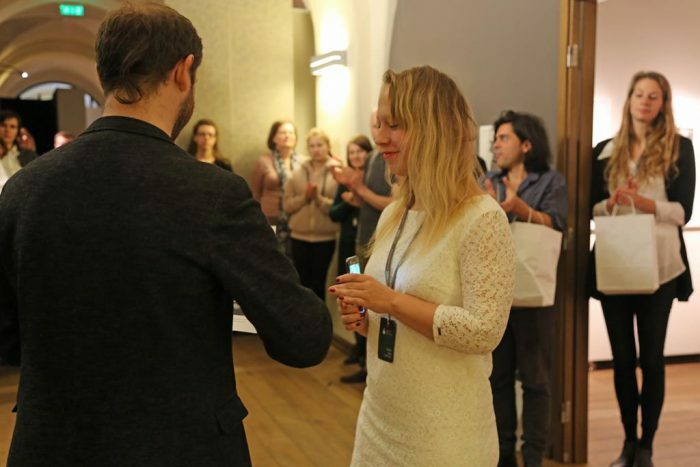 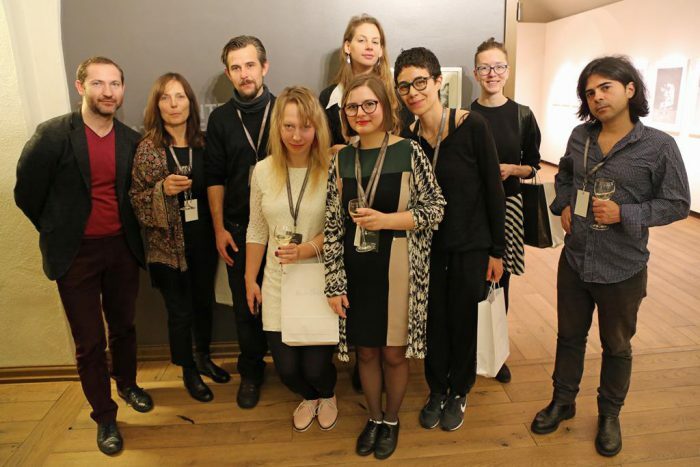 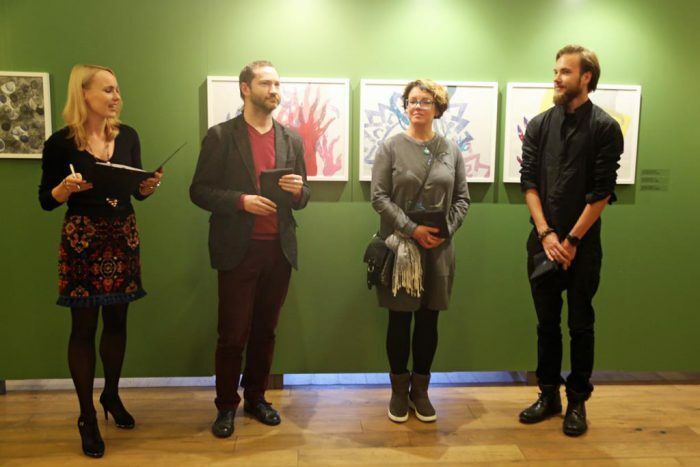 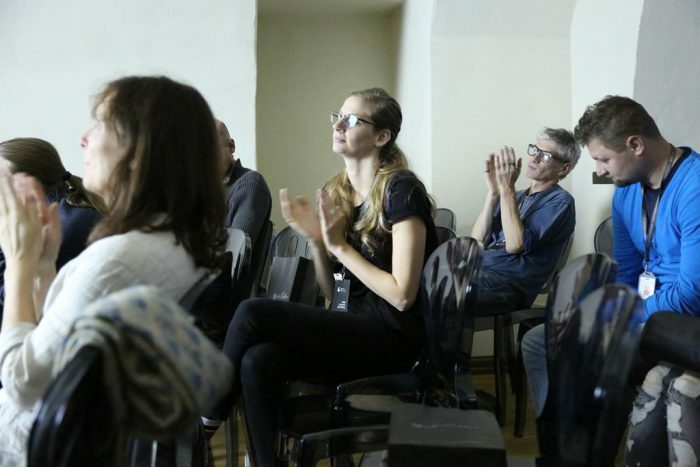 6th International Latgale Graphic Art Symposium from 16 until 27 October in Daugavpils greeted 10 artists from Denmark, Russia, Latvia, Lithuania, Romania, Switzerland, Germany and Sweden. 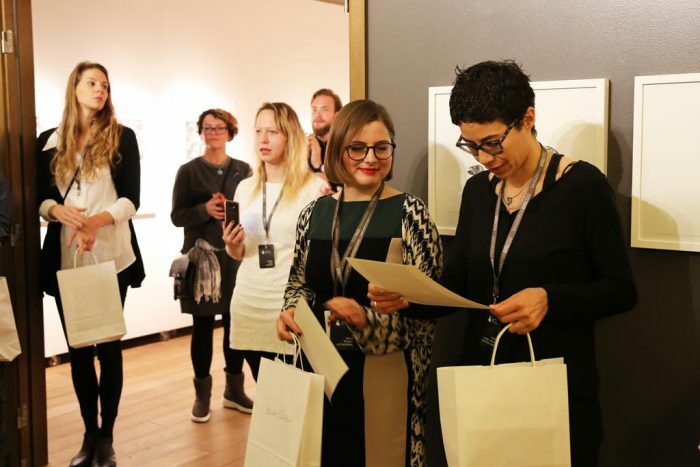 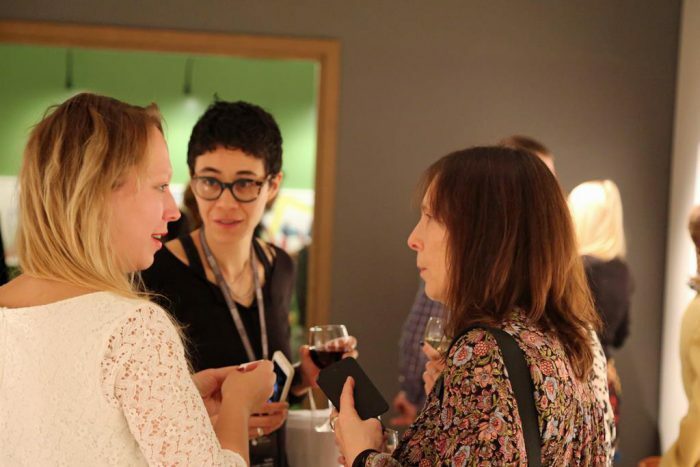 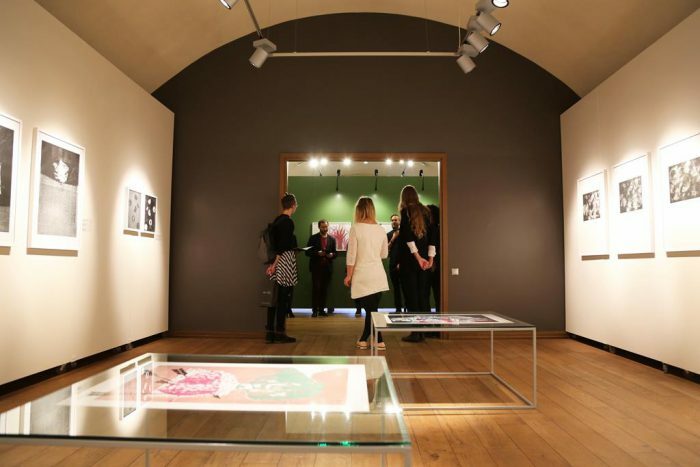 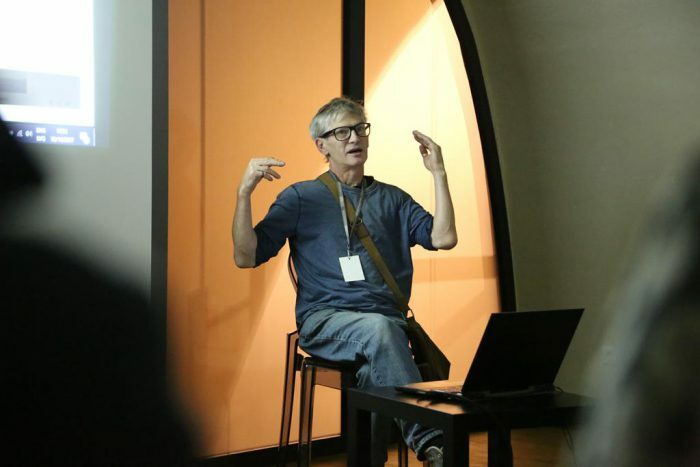 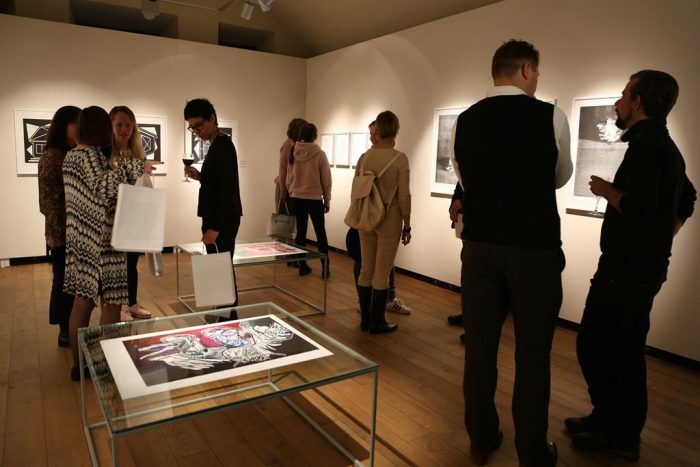 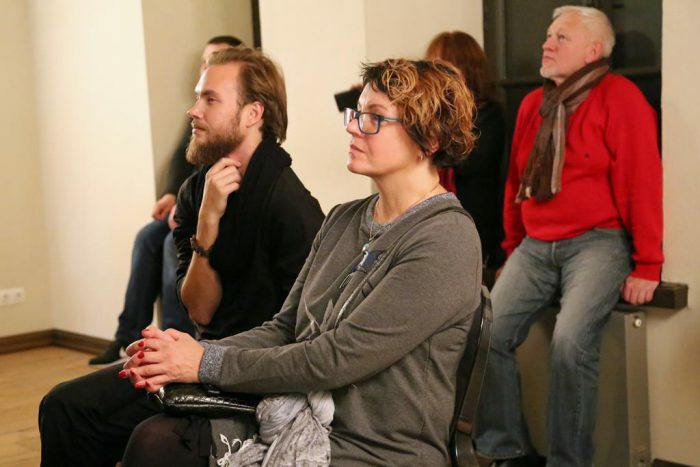 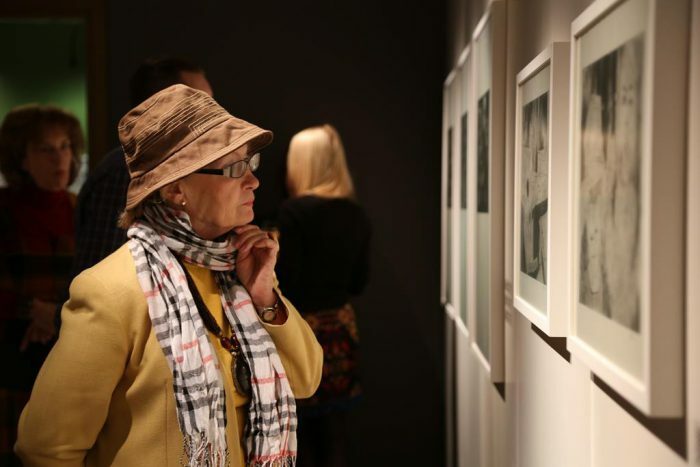 The graphic art symposium promotes the graphic medium on local and national levels, motivating creative pursuits of Latvian graphic artists as well as renowned international artists from different parts of the world. 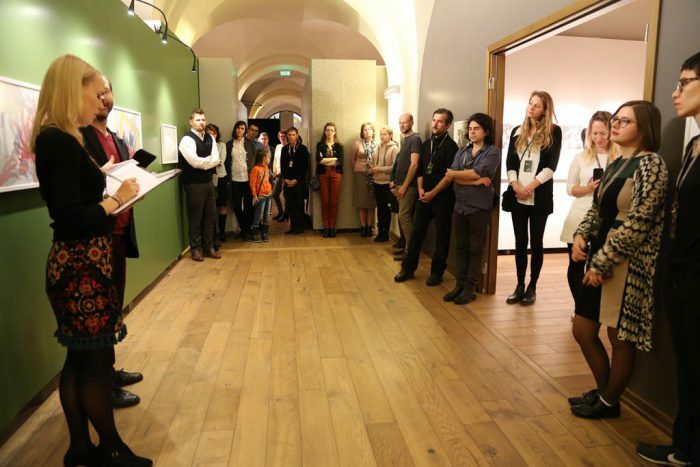 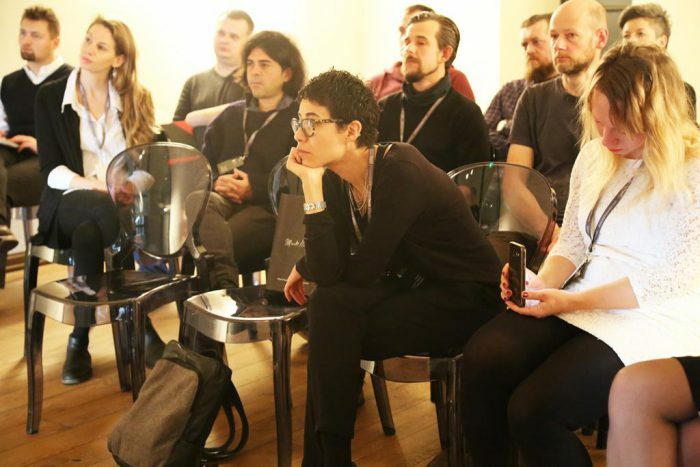 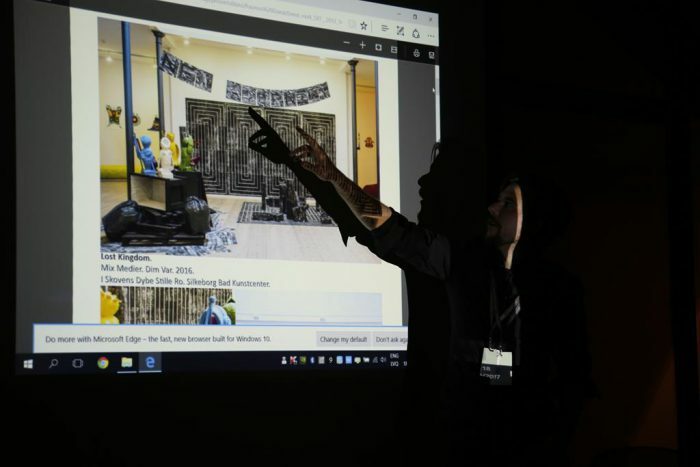 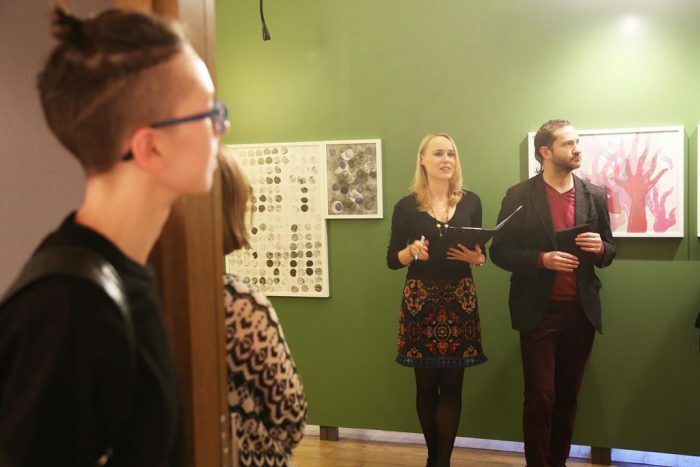 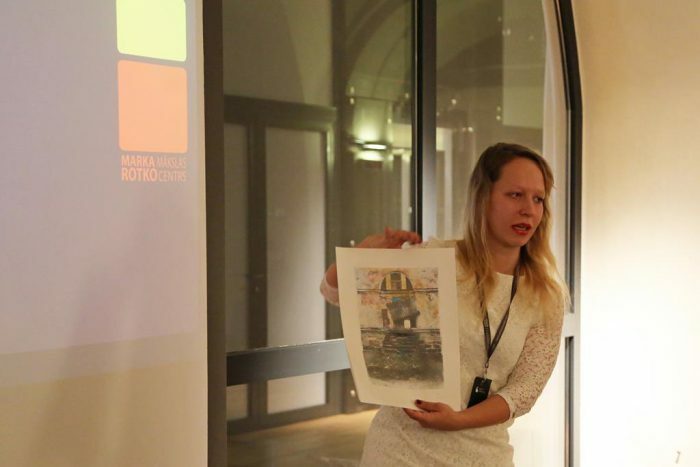 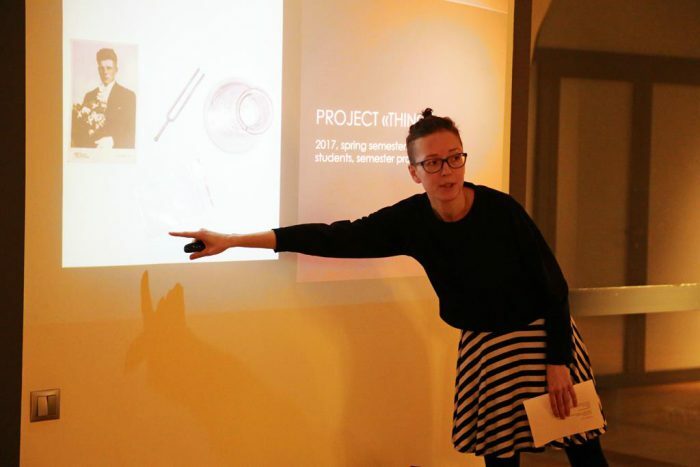 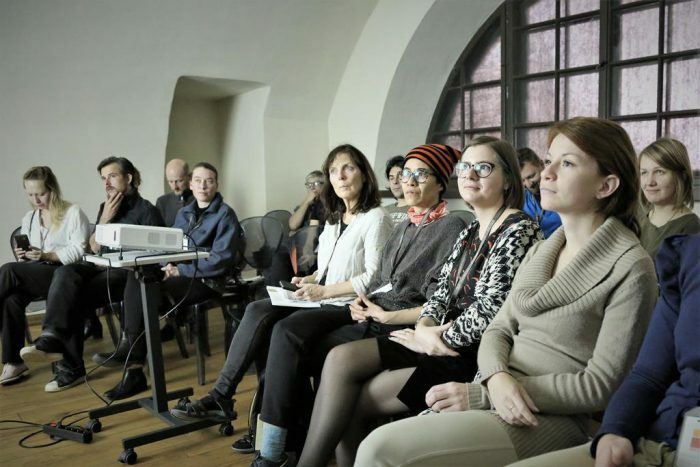 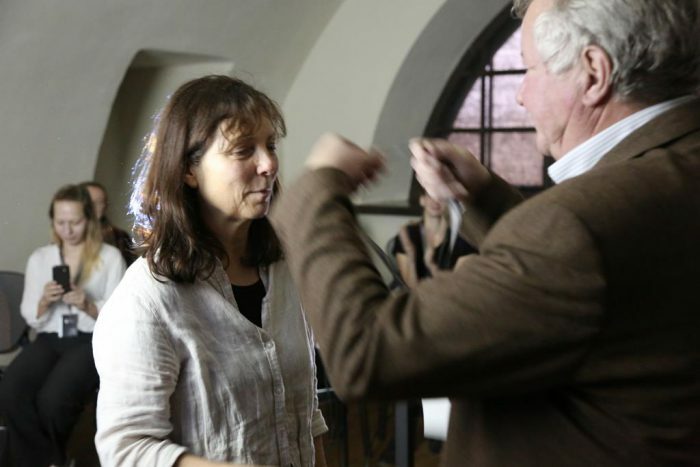 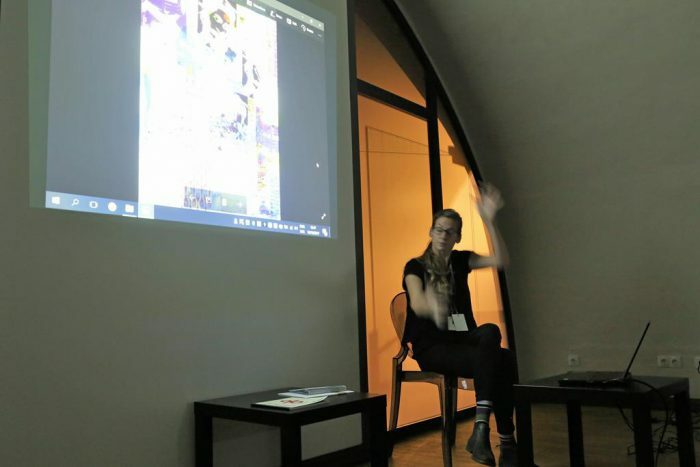 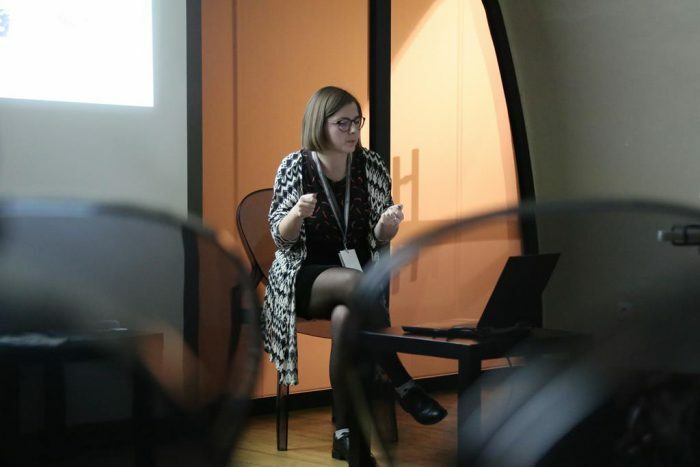 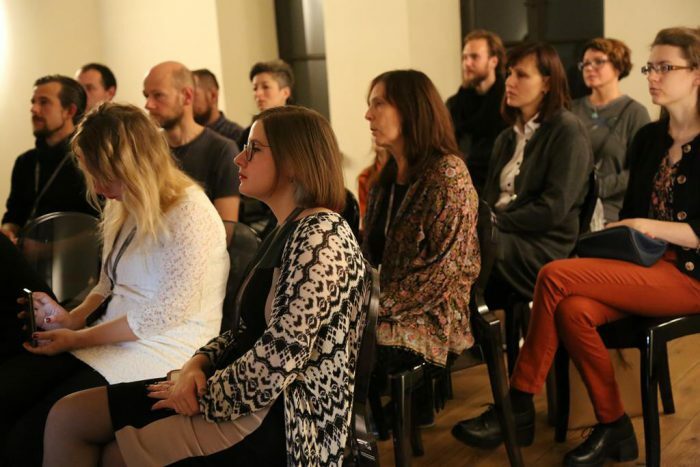 All six iterations of the International Latgale Graphic Art Symposium have been organised in cooperation with the Latvian Art Teachers’ Union. 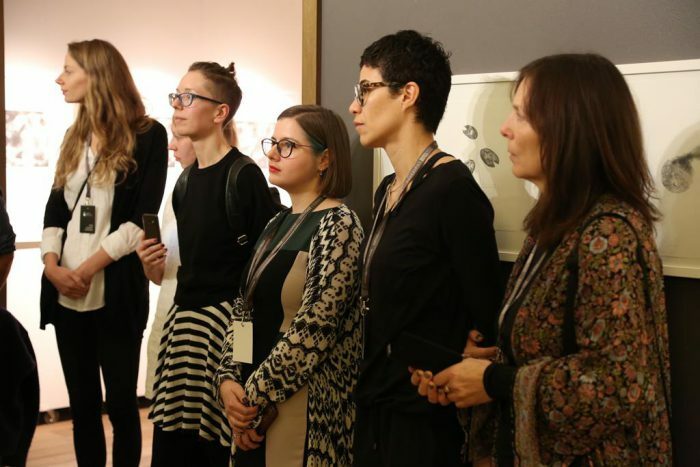 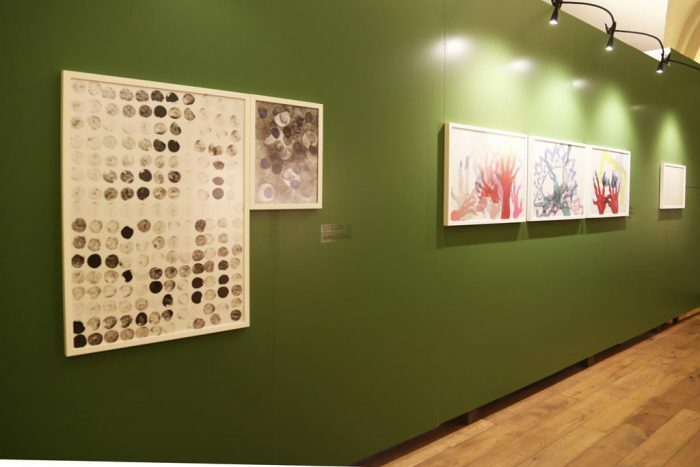 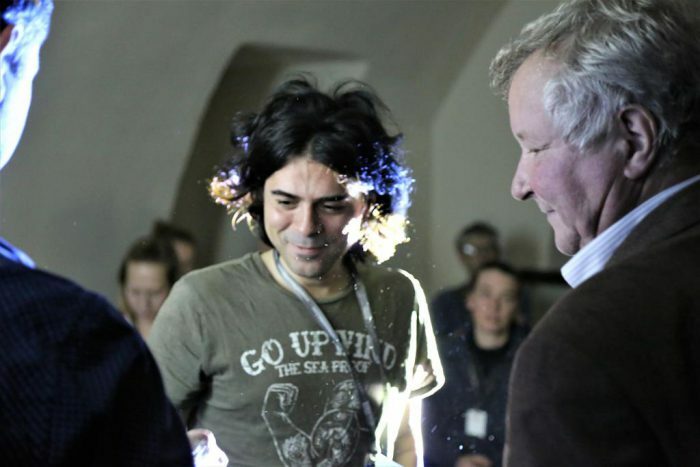 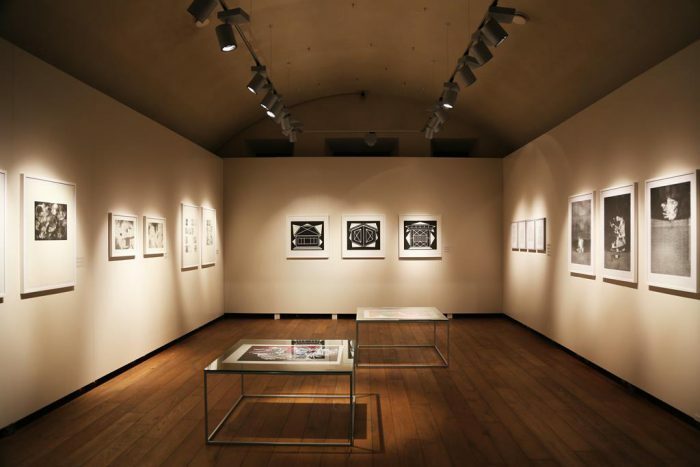 In addition, the symposium and its outcomes are always keenly followed by professional graphic art organisations – the Chamber of Graphic Art and the Etching Guild.